Mark Dillon is currently the Corporate Manager of Information Technology for the City of Sarnia. Mark started out as a software developer during Y2K. Since then, Mark has been a driving force in municipal broadband, SCADA information security and fiber optic networks across Ontario Canada. 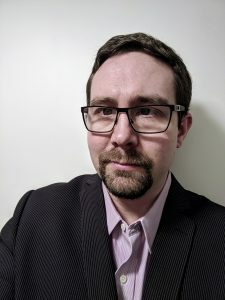 As a longtime supporter of the Intelligent Community Form, Mark brings a unique perspective when it comes to innovation surrounding smart communities, internet of things and the social effects of the ever-growing intrusion/benefits technology has in our day to day lives.